Prodesign is all about quality, structure and minimalism. Think cool, clean and classic. Their harmonious frame designs interact with the lines of the face to enhance and compliment. Combining state-of-the-art technology and architecture, the Prodesign collection focuses on minimalism and understated style. 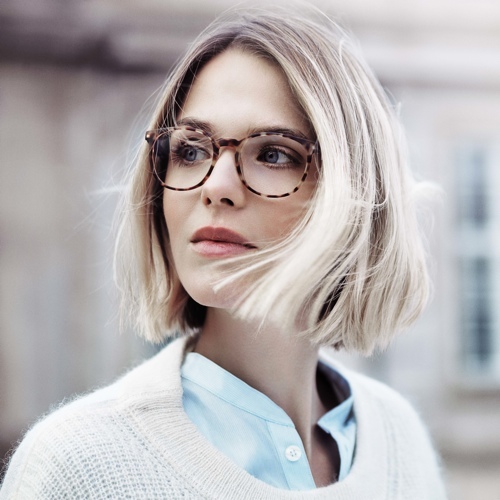 Split acetates and block colours offer a fresh look and the use of titanium and spring loaded hinges provide greater functionality without compromising aesthetic appeal. A truly remarkable Danish Design Icon, Prodeisgn Denmark offer a contemporary and classic collection.